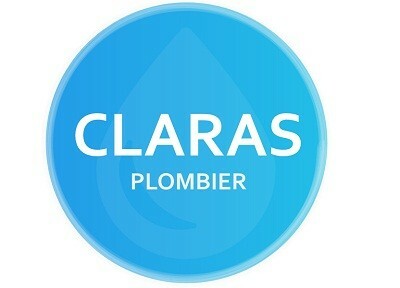 CLARAS Plombier offers plumbing services throughout the greater Montreal Area. We cover residential, commercial and industrial plumbing projects all year long. CLARAS Plombier is proudly serving Montreal residents since 2018 and we love our jobs. Call us today at (514) 600-5308 for all your plumbing needs in Montreal. You won’t regret it!